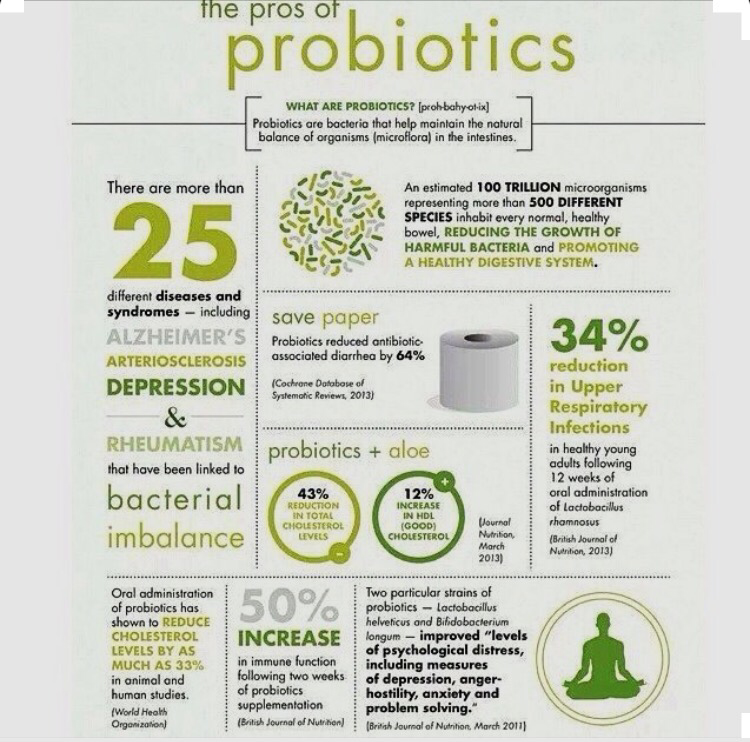 There is tons of information out there about vitamins, herbs, and probiotics. It can be very confusing. We don’t make enough or at all vitamin D. We must ingest it or have sunlight exposure without SPF (don’t even think not applying sunscreen). Sunlight helps our bodies change the Vitamin D in our bodies to a usable form. – In the 1920’s, studies showed that people in sunnier locations had lower rates of infection such as Tuberculosis and Influenza. 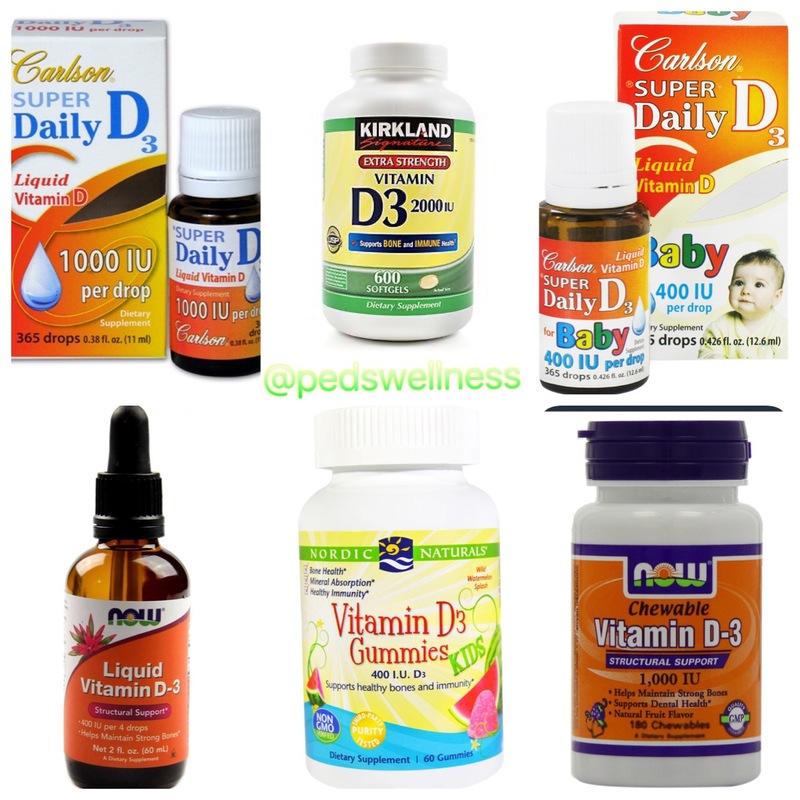 Numerous studies recently (2009 during Swine Flu Epidemic), have shown that daily vitamin D supplementation reduces risk of catching Influenza and Pneumonia from Influenza. Furthermore, a reduction in asthma symptoms was also shown in those taking Vitamin supplementation, especially during influenza season. These studies were done in both kids and adults. What might I be talking about?? These are gummies and capsules made from Fruits and Veggies grown organically and pulverized. We need 7-9 servings of fruits and veggies a day and with the start of school this becomes even more important to fight off the grossness that is out there. Not many folks get 7-9 servings of fruits and vegetables regularly, based on my in-office surveys done at every Well Child Check visit. So supplementing with JP will help. Forget your man-made chemical vitamins and think Fruits and Veggies. 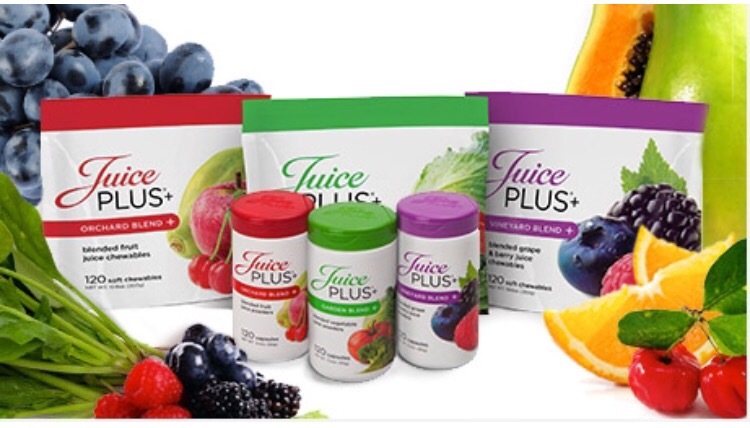 Of Note, Juice Plus does not contain any Vitamin D or sufficient probiotics. From fish oil, flax seeds, hemp hearts, chia seeds, walnuts, fatty fish like salmon, sardines, organic minimally pasteurized milk (never raw). Omega-3’s not only help strengthen the immune system, but they are a key component for brain development. 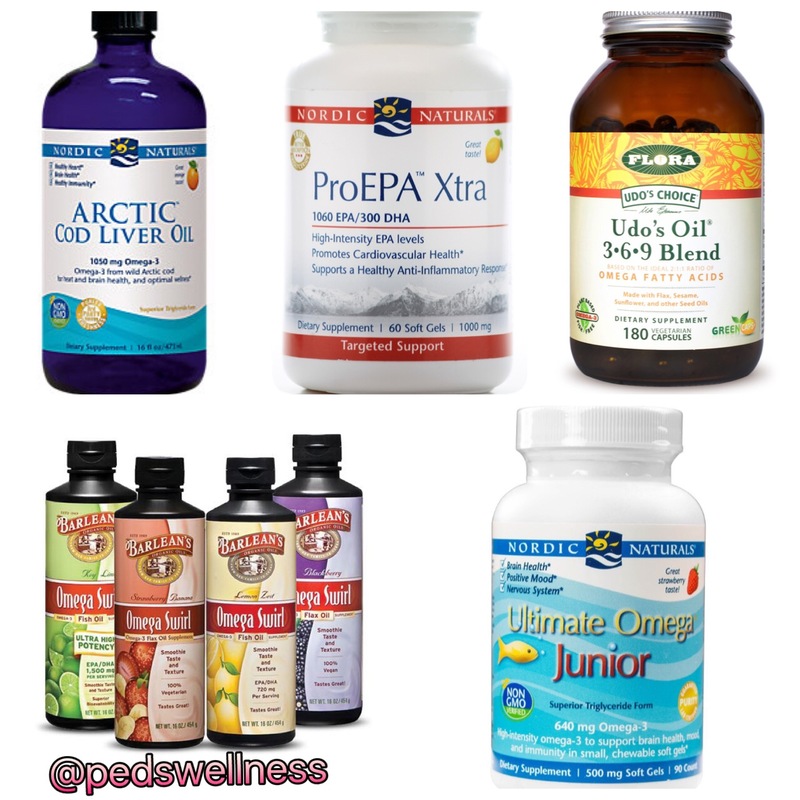 Omega-3’s help with focus, attention, impulsivity, anxiety, and depression. These are also important elements needed for Back To School. 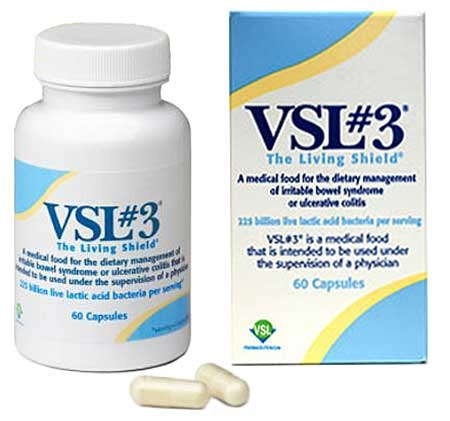 Is there any benefit to doing these supplements separately? I want to start my son (nut allergy & color sensisitivity) on these vitamins but I may have better luck with an “all in one” like Smarty Pants. And it’s a little cheaper. Thanks for all you do. This is a new journey for us. Smarty Pants Vitamins do have Vitamin D – 600 international units (great), Omega 3 at 112mg which is very low. 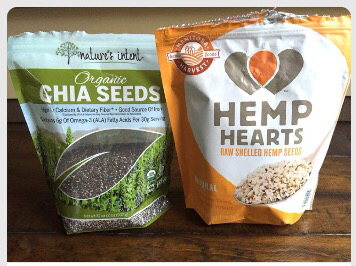 These are an OK start but Omega 3 needs to be more around 1000mg. Cheaper is not necessarily better. Beware of the price trap – most people get very focused on saving money on supplements while overlooking the price of medications and the price on health. Good supplements backed by medical journals to show effectiveness will be more expensive then generic meds sold at Target and Costco, generally. Supplements that have not been studied in medical journals may or may not have the amount of ingredients listed on the label since there is no organization that measures these standards. 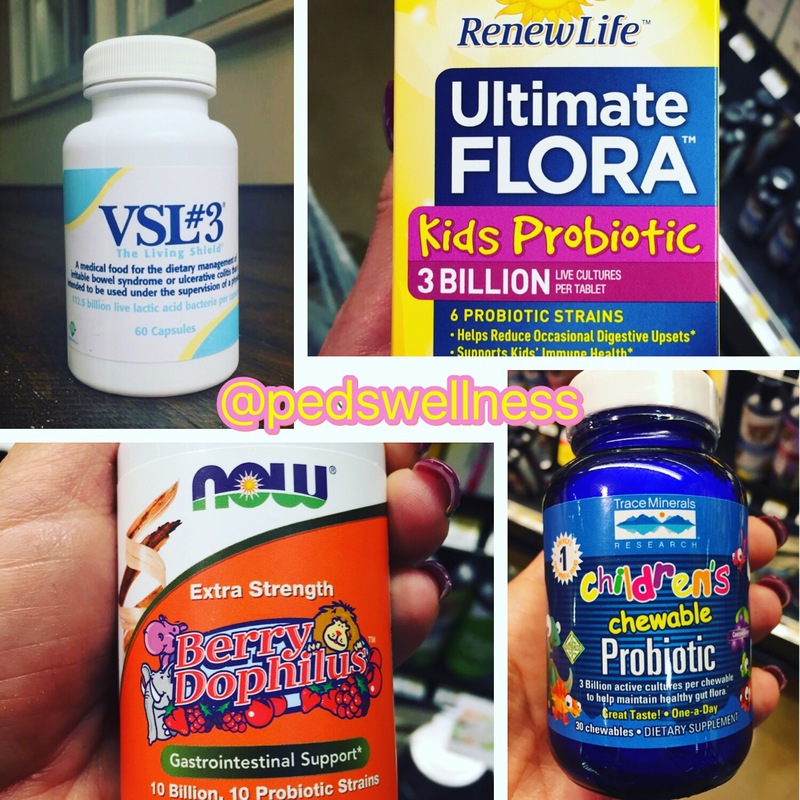 Examples – probiotic and omega-3. 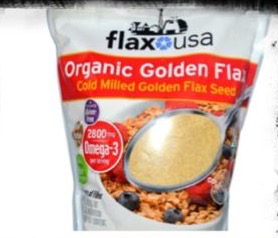 Many brands make claims on the label, but when investigated the ingredients are actually inactive (in probiotics) or the amounts in the jar do not match the label (omega 3). Thank you for sending such a great question.